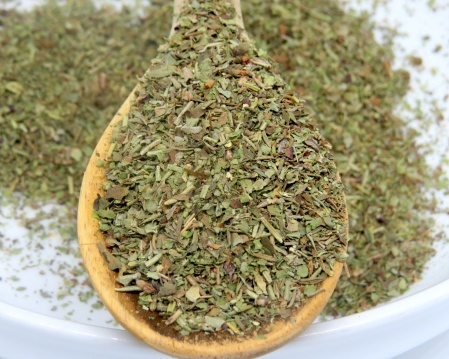 A delicious blend of rosemary (Morocco), basil (Egypt), marjoram (Egypt) and thyme (Morocco). Strong, pure and aromatic. Will bring your cooking to life. 100% organic Herbs De Provence, with no additives such as added sugars, colorants and preservatives. Non-irradiated to maintain nutritional integrity. Grown the way nature intended on an organic farms in, and packaged in eco-friendly packaging.